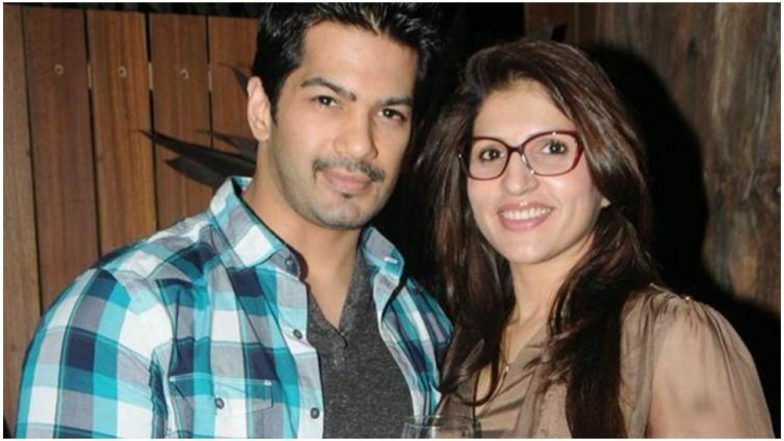 Amit Tandon and wife Ruby are living together as a family for daughter Jiyana. Yes, you read that right! The duo have decided to give their marriage a second chance and not rush into the divorce. Recently talking about it to a leading daily, Amit said, "Ruby is slowly getting back to work. She has unbelievable strength, I would have gone mad if I was in her place. Our relationship is still work in progress, but we are friends again, at least we know we can depend on each other. We are living together as a family and I’m glad I get to see my daughter every day." However, their relationship is still 'work in progress'. For the uninitiated, the actor's wife Dr Ruby Tandon, who is a successful dermatologist in India, was arrested in (Al Raffa Jail) Dubai as she was accused by Dubai Health Authority officials of threatening a few government officials. Despite the couple had filed divorce, Amit had been making rounds to Dubai to get his wife out of this legal mess. However, after spending 10 months in jail, Ruby finally came out in September last year. On the professional front, Amit Tandon, who was first seen as one of the finalists on the first season of Sony TV's singing reality show Indian Idol, made his small screen debut with Iqbal Khan starrer Kaisa Ye Pyar Hai as 'Prithvi'. He then was also a part of several TV shows, including Dill Mill Gayye, Meri Aashiqui Tumse Hi, among others. The actor was also seen in Karan Patel-Divyanka Tripathi's Yeh Hai Mohabbatein, where he played the role of 'Subbu' while the actor was last seen in Kasam Tere Pyaar Ki alongside Kratika Sengar.